Hey California friends, Worship Jam is happening again this summer. We’ll once again be strumming down at Moonlight Beach every Wednesday night in July and August. 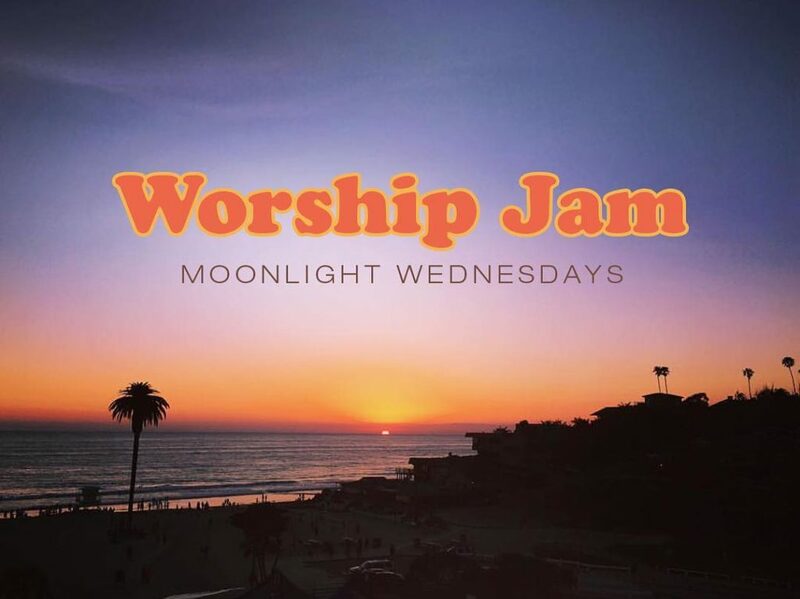 We have a Facebook group called ‘Worship Jam’ if you want to add yourself to the mix.